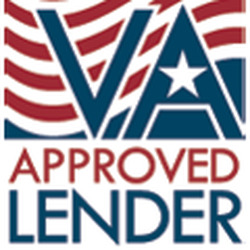 If your reading this you’ve already taken the first step, and that is to speak with a VA Approved Lender. Our VA Approved Lenders have extensive experience working with VA Home Loan and other loans programs as well. That’s a good thing because other loan programs may work out better for your specific situation. We want to make sure we guide you through the right program to benefit you and your family in the best way possible. The VA has separate requirements for those who served during wartime and during peacetime. Those who served at least six years in the Reserves or National Guard are eligible to use a VA loan. 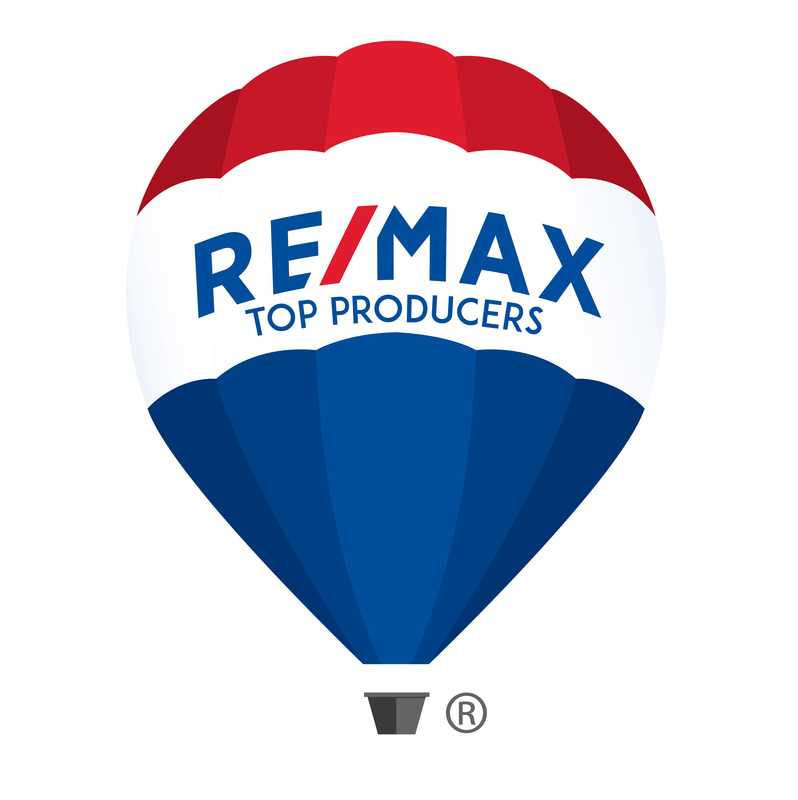 VA Approved Lenders are ready to assist you with the purchase of your dream home. Contact her us to get started on your journey!